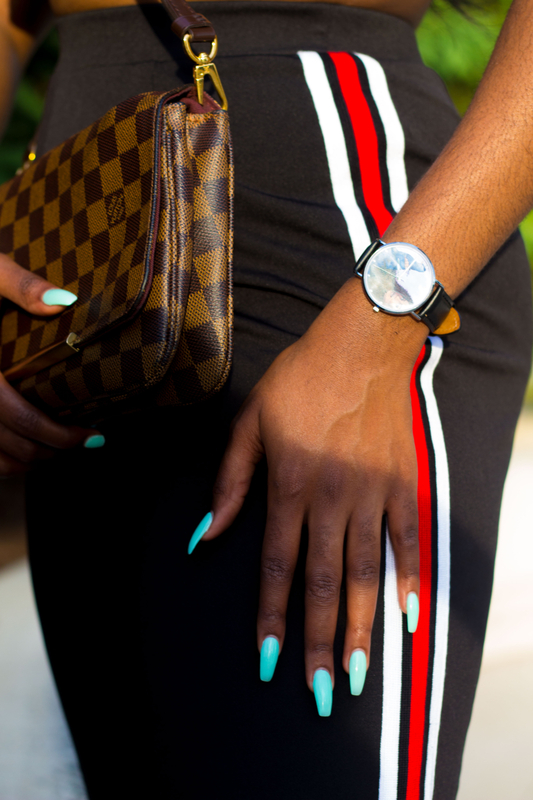 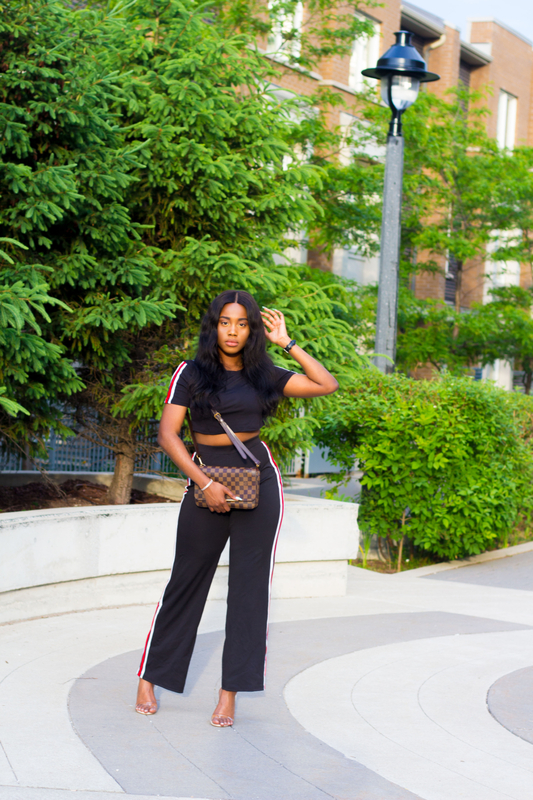 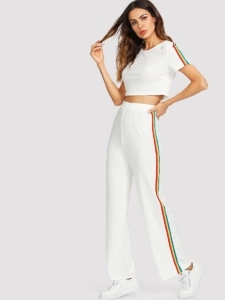 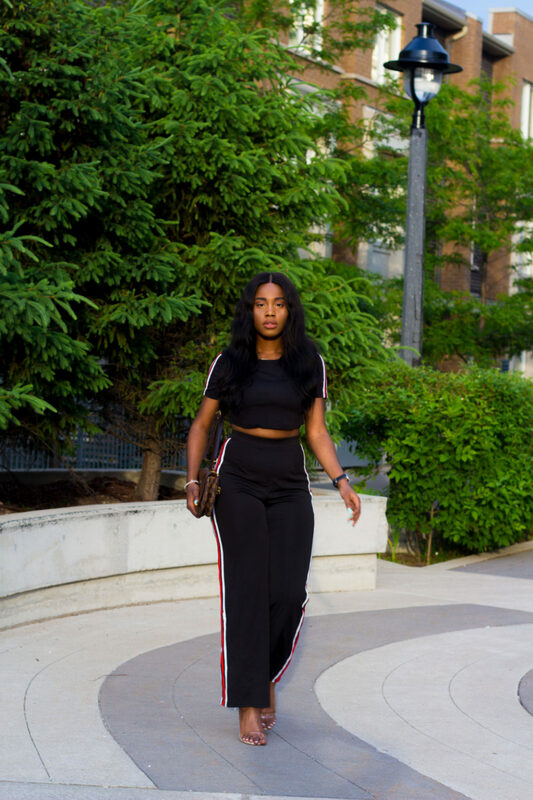 Moving on to today’s blog post, I decided to style this striped crop top and pant set from Shein and, I am so here for this summer look. 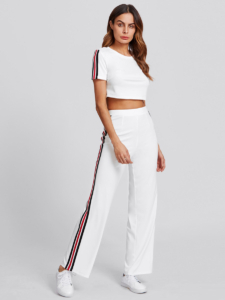 This is a clothing set I could style in multiple ways and never get bored of. 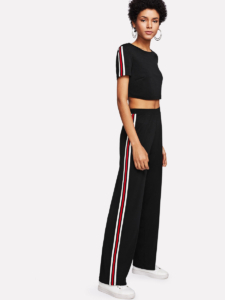 As you may have noticed, stripes have been a current fashion trend in 2018 and I do not see this fashion trend dying anytime soon. 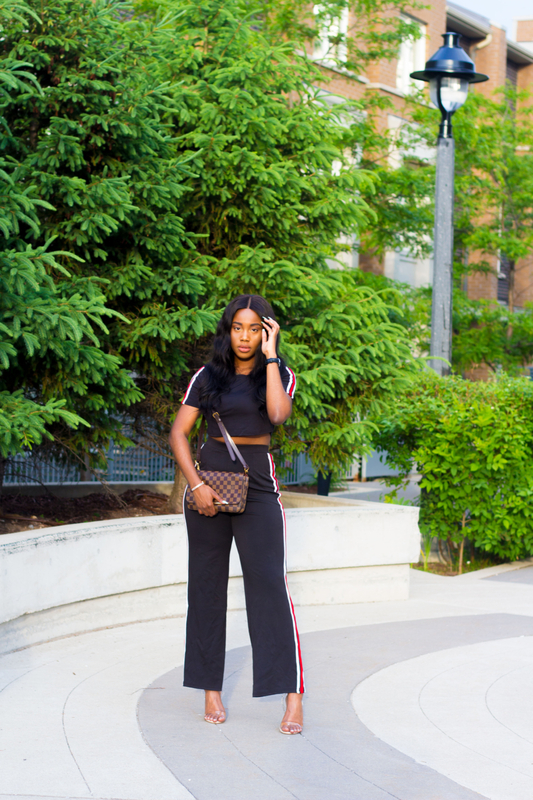 It’s so crazy how it can be styled in various clothing pieces like denim, mesh and many more! 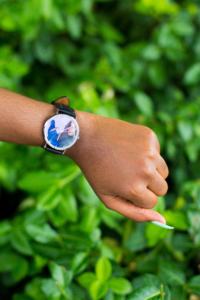 DO YOU WANT A PERSONALIZED PHOTO WATCH? 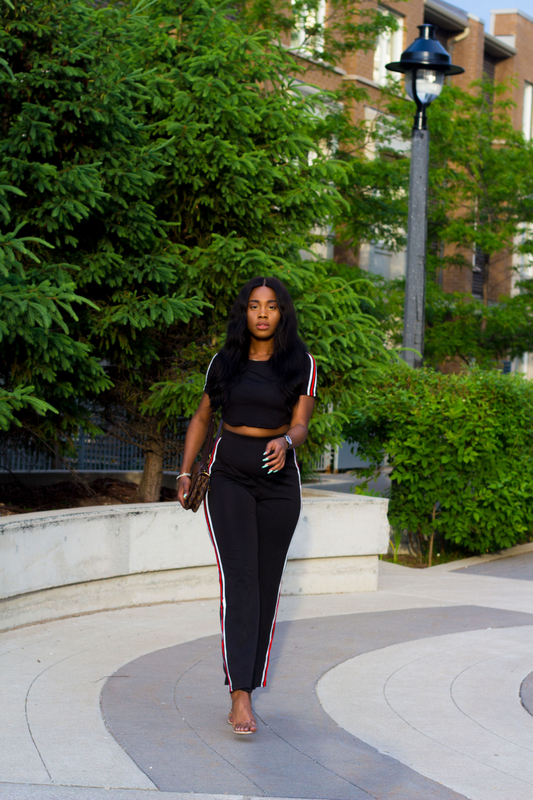 You can use my discount code: ‘Emmms15’ to receive 15% off your order! 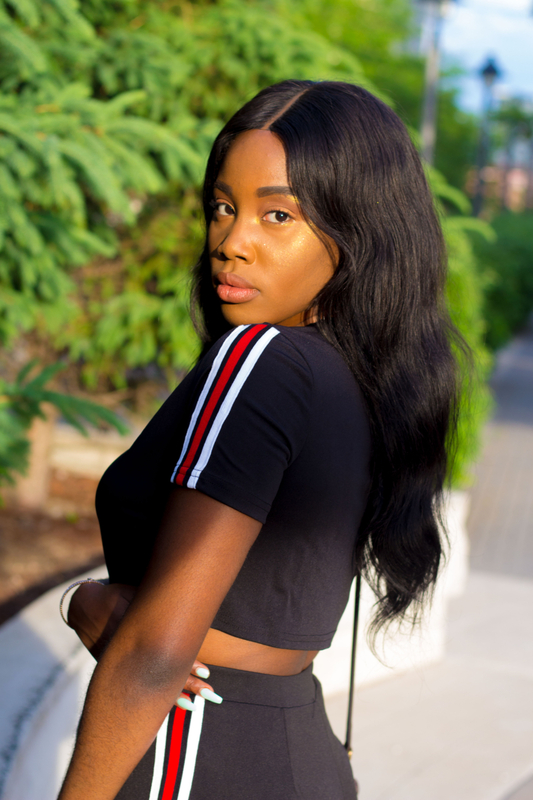 "PHOTOSHOOT SERIES W/ ESQUIRE: SUNNY DAZE"